Air Peace Limited says it has procured six ERJ145 and B737 aircraft to increase its fleet to 24 as part of efforts to strengthen the airline’s local and regional services. The Chairman and Chief Executive Officer of Air Peace, Mr. Allen Onyema, in a statement to celebrate the airline’s third anniversary, said consumers should be assured of exciting flight experience in the days and months ahead. He said, “There is still much to be done and we solicit the continued support of our valued guests and partners as we expand our operations in the West Coast of Africa and launch our international flight operations beginning with Dubai, London, Atlanta, Guangzhou-China, Mumbai and Johannesburg. To celebrate its anniversary, the airline issued customers and agents 1,000 free tickets, television sets, fridges and other gift items. 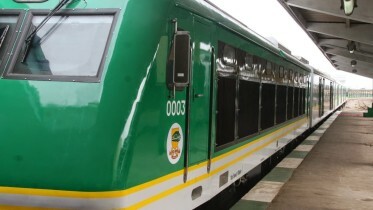 Onyema said the gifts were the airline’s way of showing gratitude and rewarding the loyalty and support of its customers and agents over the years. 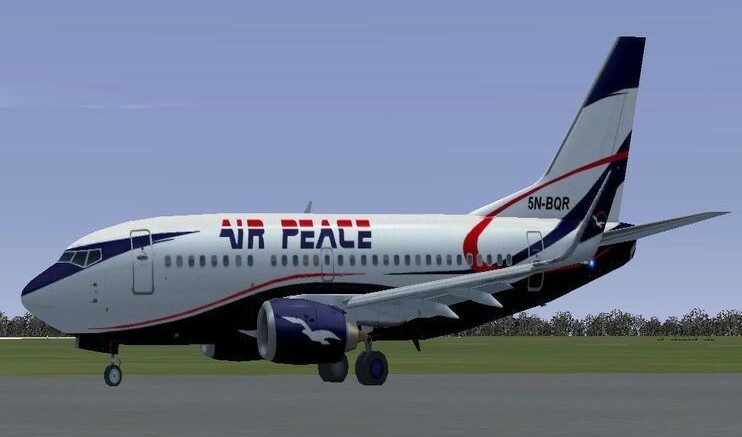 Be the first to comment on "Air Peace Increases Fleet, Set to Begin Int’l Flights"